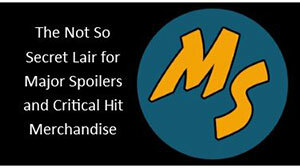 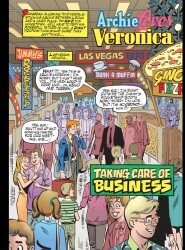 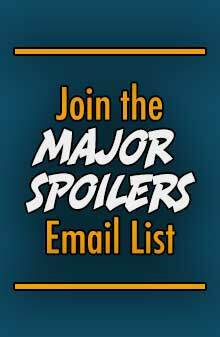 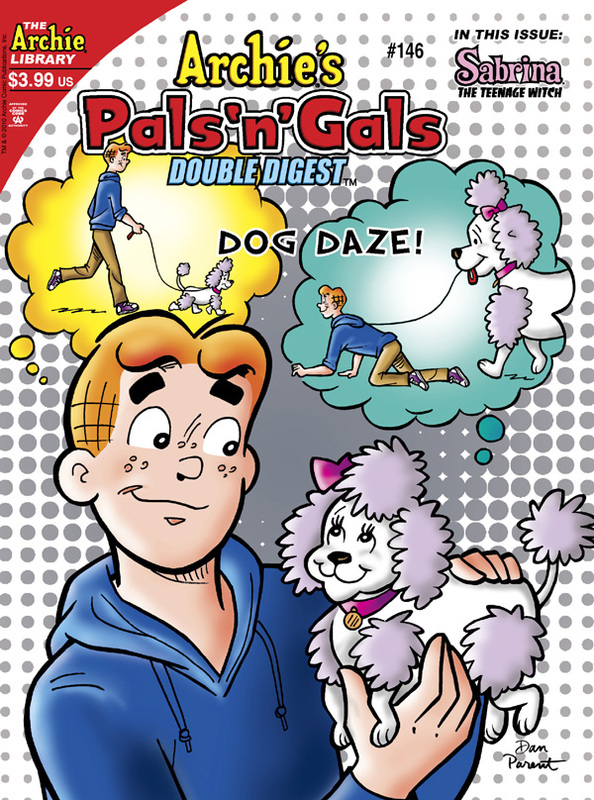 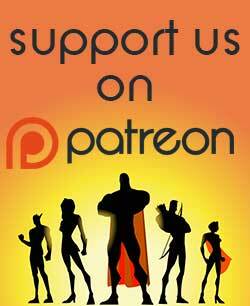 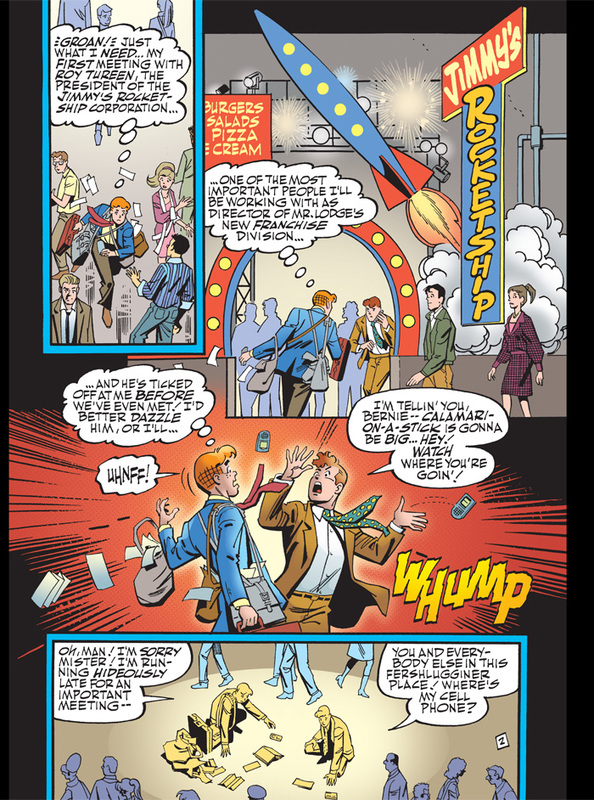 Archie Comics sent Major Spoilers a sneak peek of Life with Archie, Pals ‘n’ Gals Double Digest #146, Veronica #203, that you can check out, after the jump. 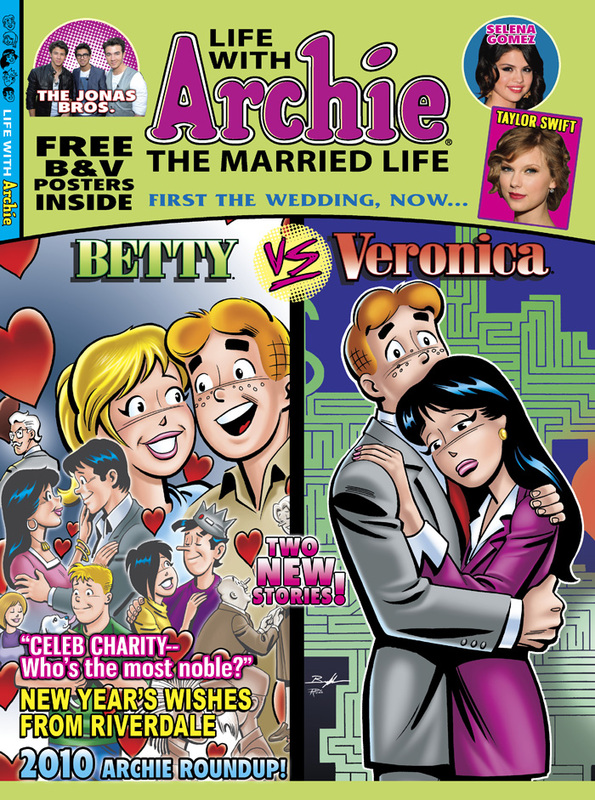 The “Archie Marriage” phenomenon continues in this mega-hit magazine following Archie’s married lives with both Betty and Veronica! 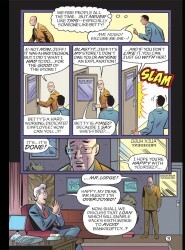 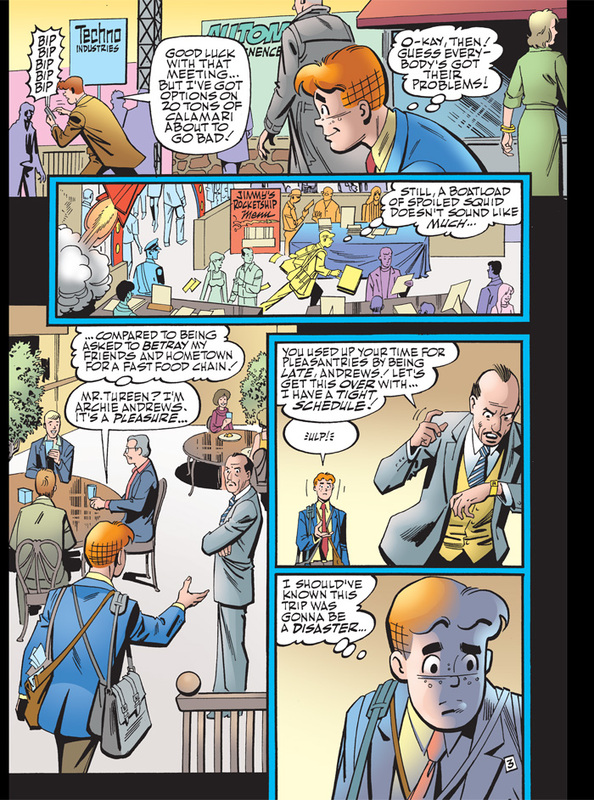 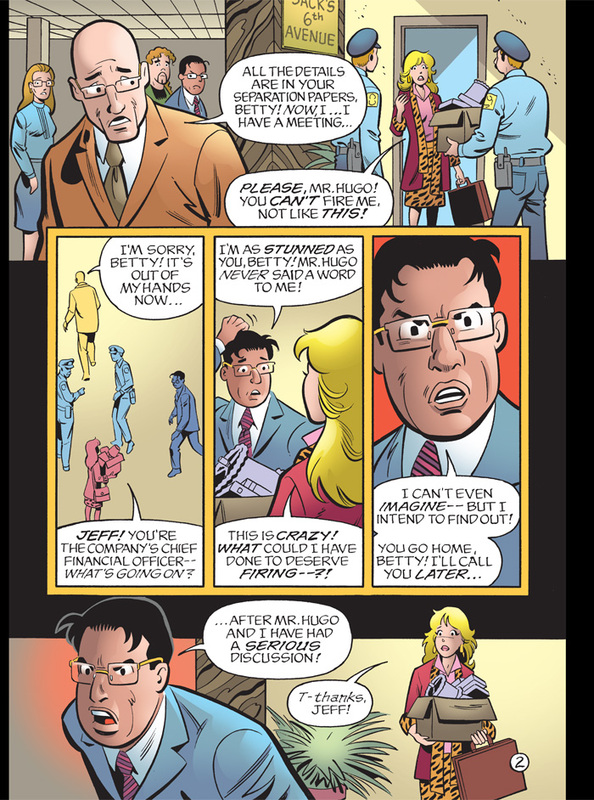 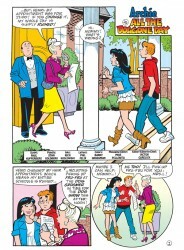 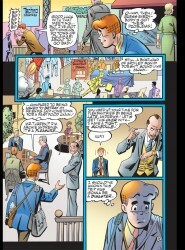 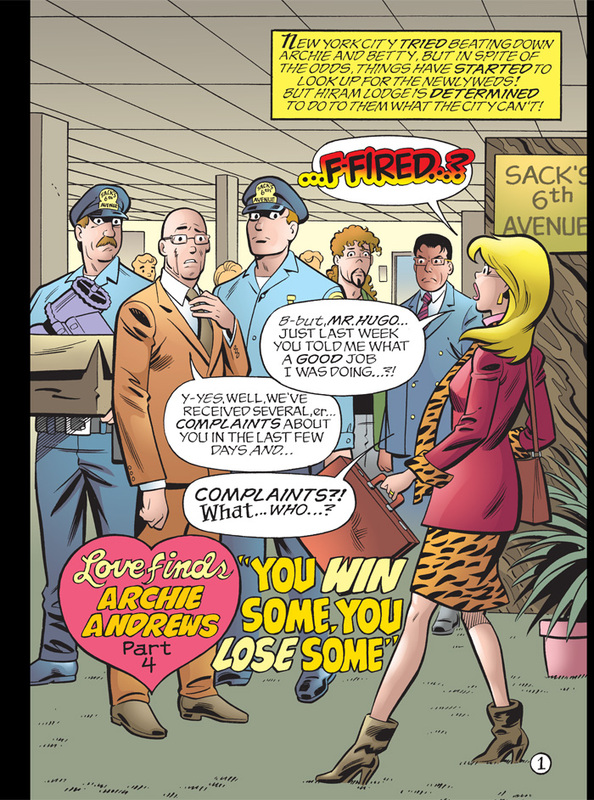 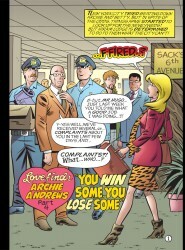 First, in “Archie Loves Betty: You Win Some, You Lose Some,” Mr. Lodge’s plot to destroy Archie has just begun. 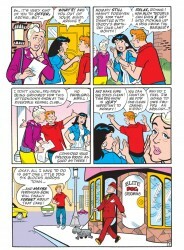 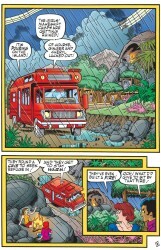 Who will the couple turn to when Betty is fired and Ambrose’s Chowder House is in serious danger? 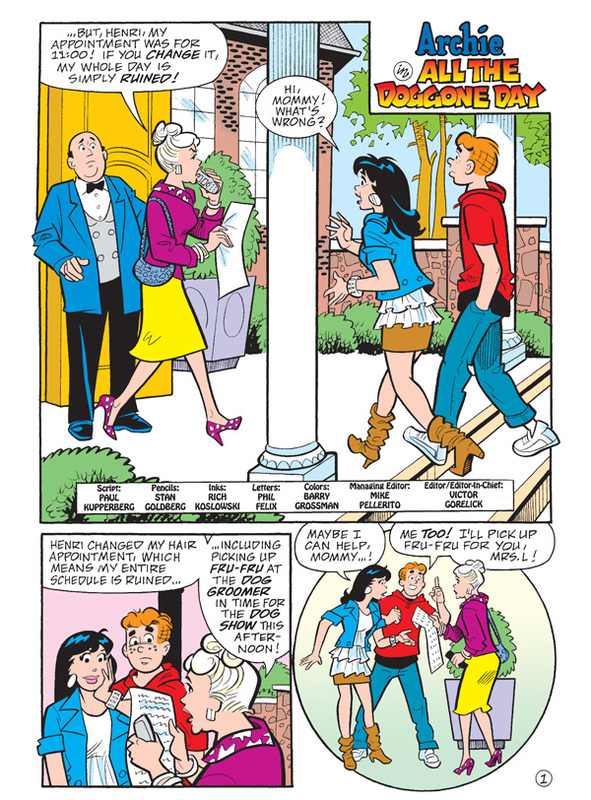 Back in Riverdale, a stranger pushes to buy out Pop’s as Reggie and Veronica turn to each other, despite their parents’ fury! 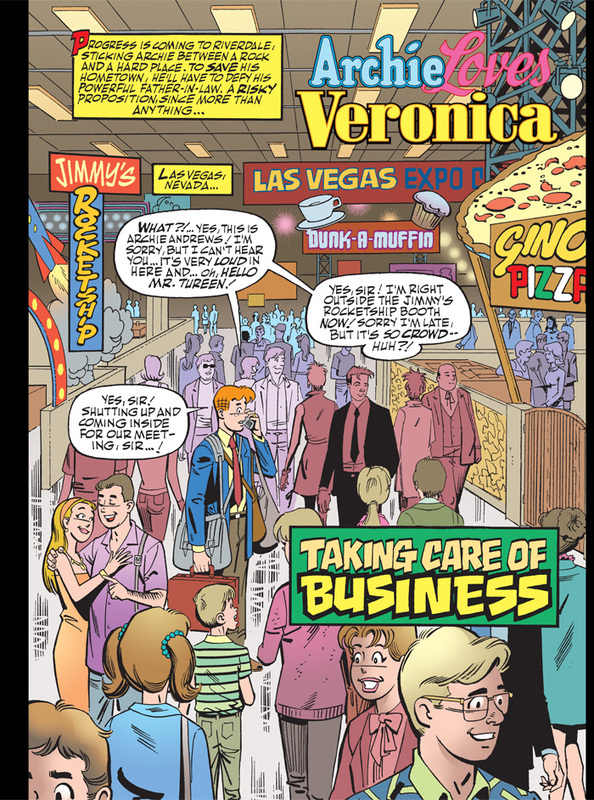 Meanwhile, in “Archie Loves Veronica: Taking Care of Business!” Archie and Veronica fight to fix their marriage miles apart. 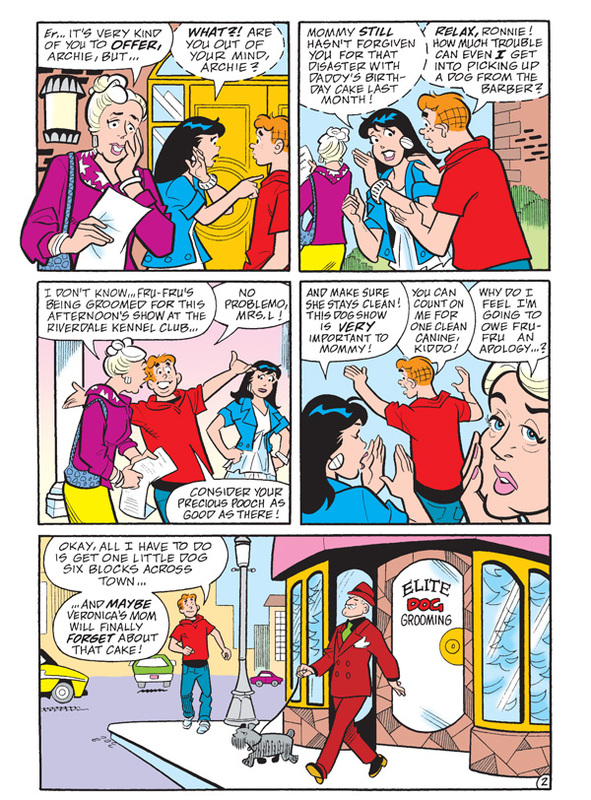 Veronica must choose between trusting her husband or her father who sends Archie on a business trip as a distraction from secret plans threatening small town Riverdale, but Mr. Lodge might unintentionally guide Archie towards a way to save it! 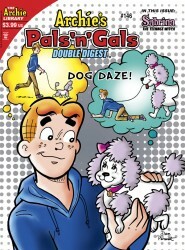 “All the Doggone Day” doing tricks just to keep the pup in one piece! 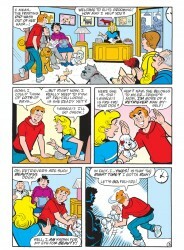 Then, Coaches Kleats and Clayton find a “Win Din” idea to inspire the team as they face their toughest rival. Finally, Pop has it in for Reggie when he mocks Coach Kleats’ jogging. 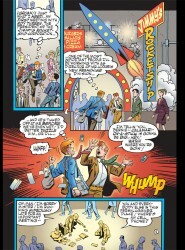 Maybe next time he’ll just say, “No Comet”! 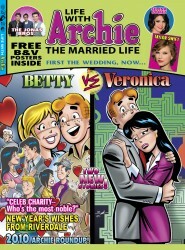 It’s the final challenge in the battle over the title of “World’s Greatest BFFs”! 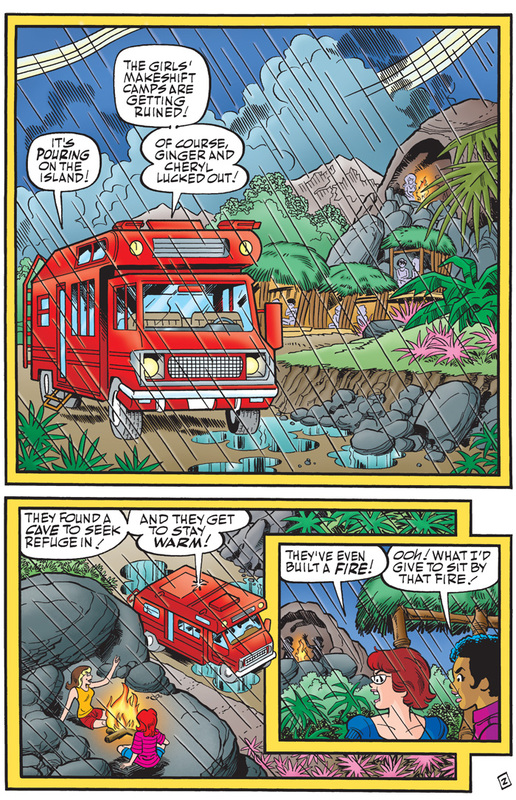 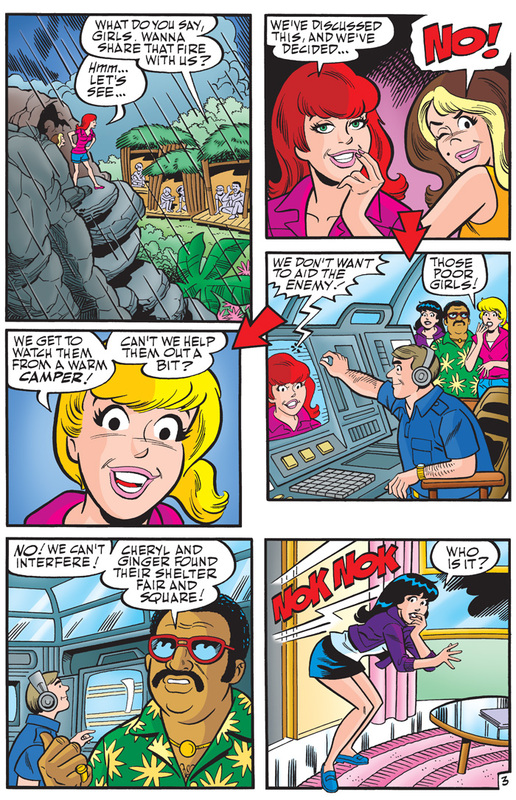 Conditions on BFF Island are rough, but as the competition thins, Ginger and Cheryl tough it out to face the ultimate obstacles. 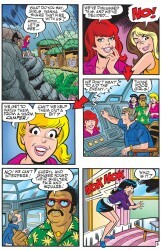 Big surprises are in store for these faux friends as they continue in their quest to win the BFF trophy!